Use our FREE tool to search EVERY Lawrence KS real estate listing available! Our tool is the most advanced search available for finding homes for sale in Douglas County, KS. Whether you are starting to plan for growth or preparing to find a new home, you can rely on TeamHam to guide you from initial project conception through the ribbon-cutting ceremony. 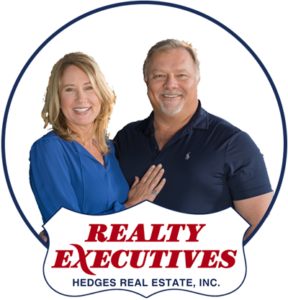 Searching for Lawrence KS real estate has never been easier! Browse our listings and use the “Schedule Showing” and “Request Info” buttons to get in contact with us. Setup a free property organizer to keep all of your searches organized in one place. Our property management company will assist you in finding the perfect house, apartment, or condo to fit your monthly rental budget. We have an extensive inventory of Lawrence rental properties in all price ranges ready for immediate occupancy. Our team helps property owners meet the challenges of turning vision into reality by implementing a unique approach to ensure your project is completed on time and on budget. Let TeamHam put our 30+ years of experience to work for you. Setting the right initial price is among the most important steps to a successful home sale. We provide an accurate, comparative, and comprehensive report to ensure you receive the highest price possible under current market conditions. 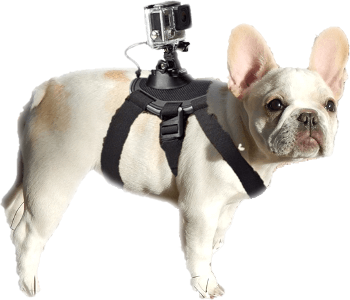 Norman, Chief Morale Officer at Realty Executives-Hedges Real Estate, straps on a GoPro® to offer you a unique virtual tour experience of some great Lawrence KS real estate from his perspective. Visit our YouTube® channel to see all our videos of homes for sale in Lawrence, Kansas.